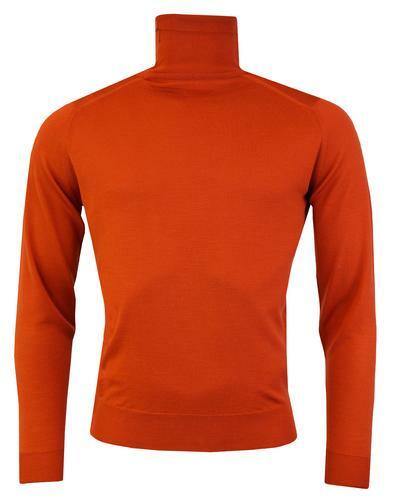 Kappa 'Ayrone' men's retro knit football stripe jumper in red/black. 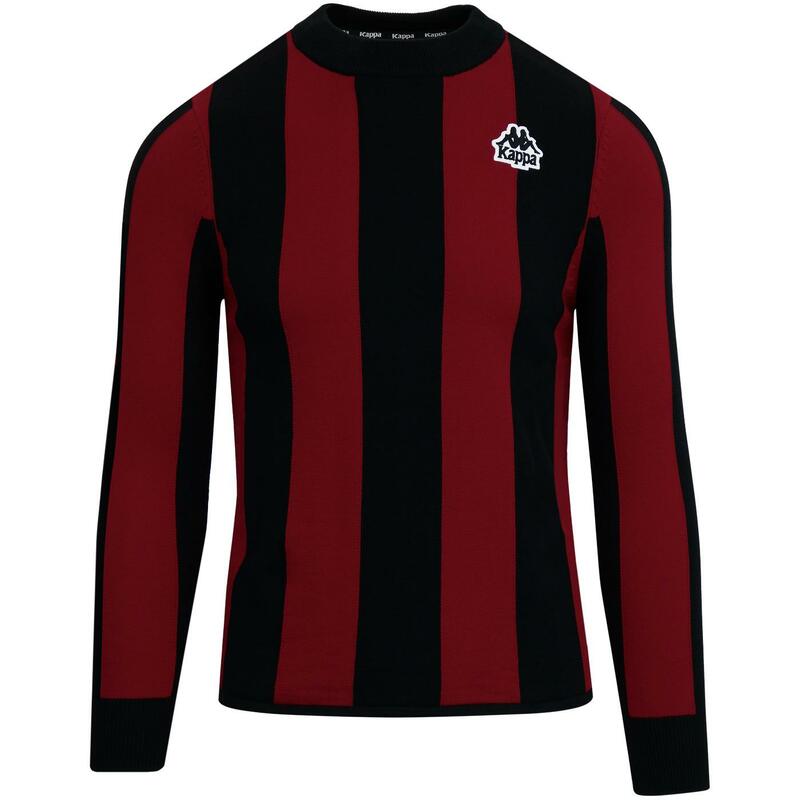 Evoking images of vintage AC Milan football kits, this Kappa 'Ayrone' retro knit jumper offers a cool and casual mod look that teams up perfectly with jeans and trainers. 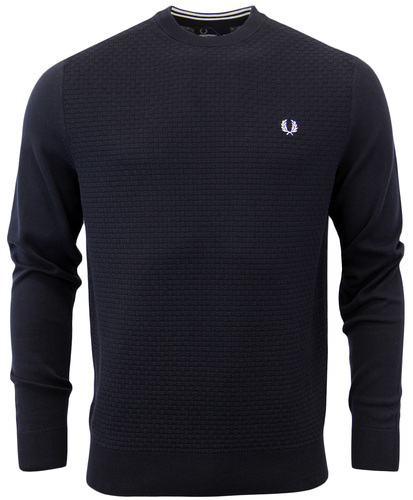 The bold mod stripe design is a homage to AC Milan and the jumper is finished with extended crew collar, knitted taped hem and ribbed cuffs. The iconic Kappa Omni logo sits on the left side of the chest. Blending vintage 80s Casuals sports style with a classic mod edge - The Kappa 'Ayrone' men's retro stripe jumper. 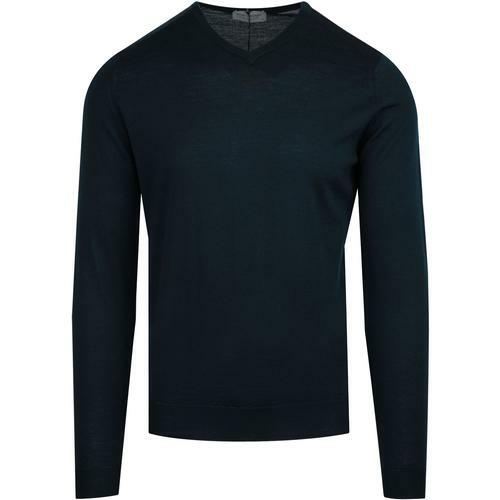 Kappa 'Ayrone' men's retro stripe knit jumper. Red and black vertical block stripes. 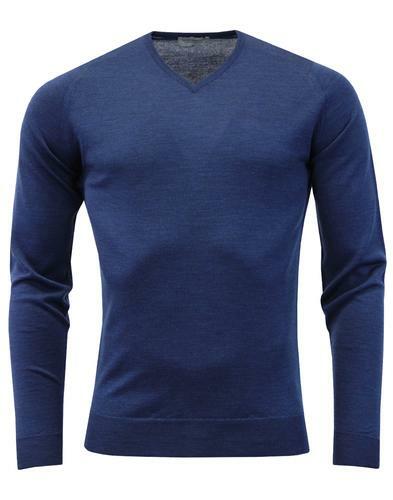 Extended ribbed crew neck collar. Kappa Omni logo to chest. SKU: 3031Q70 903 Ayrone Stripe Knit Jumper.